Finally there is completely safe and natural way to correct your lips. 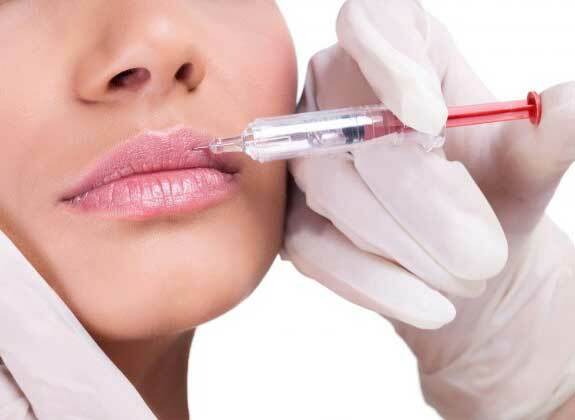 Hyaluronic acid is normally present in a human body and its injection gives patient’s lips desired shape. Also, with special preparations it can correct wrinkles on your face, around you nose and lips, or add volume to your face which will rejuvenate your appearance. The treatment effect is instantaneous, and the recovery lasts for a day or two. It usually starts with one milliliter which is enough for slight lip correction or for moderate wrinkle filling around the mouth. All used preparations are registered on the market and considered harmless.